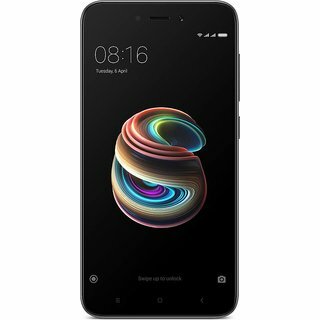 The lowest price of Redmi 5A (Grey 16 GB) ( 2 GB RAM ) is at Flipkart where is it is for INR 4999. This price is INR -500 higher than the other price for the product. The prices for the product change across variants. The price for Redmi 5A (Grey 16 GB) ( 2 GB RAM ) is valid across Bangalore, Hyderabad, Chennai, Mumbai, Delhi, Pune and Kolkata. 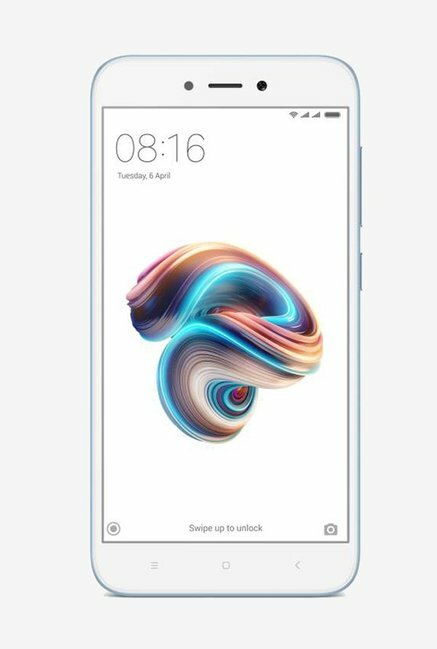 The Redmi 5A (Grey 16 GB) ( 2 GB RAM ) is available at best price of INR 4999 on Flipkart. REVIEW XIAOMI REDMI 5A INDONESIA!